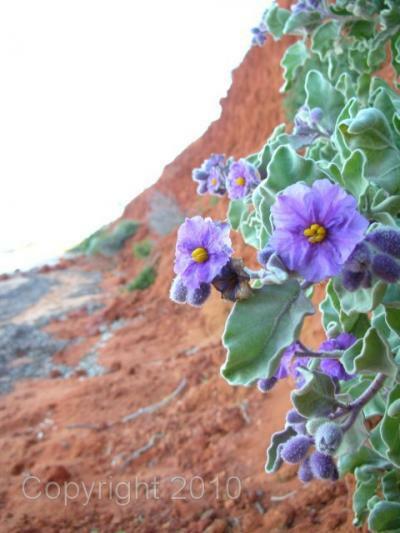 More than 620 plant species have been recorded in Shark Bay region. Approximately 145 are at the northern limit of their range, 39 at their southern limit and 25 considered rare or threatened at the national level. Mangroves exist only in small, relatively isolated areas in the southern and western areas of the Bay. Shark Bay has 12 of the 25 species of sea grass that exist in Australia. The most abundant species is Amphibolis antarctica, covering 90% of the seagrass bed area.